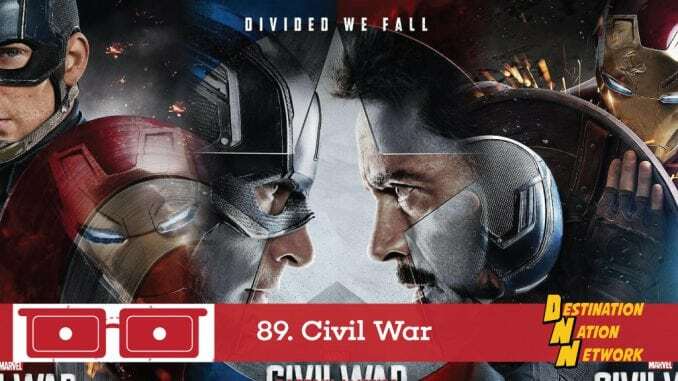 This week, Brian and the panel discuss Marvel’s Captain America:Civil War. Who’s Team Iron Man and who’s Team Cap? Listen and find out!